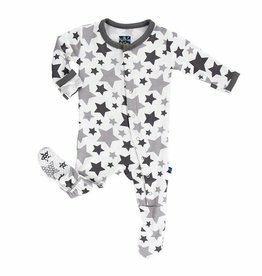 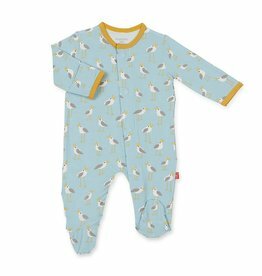 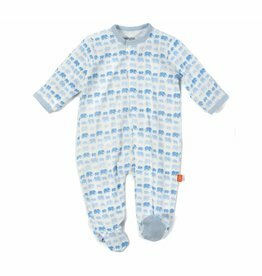 You will want to snuggle your little one up just a little bit longer in kickee Pants soft and cozy Footie. 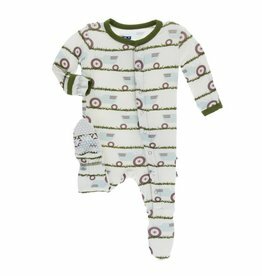 You will love to cuddle with your baby in the super soft Viscose from Bamboo fabric and baby will stay warm and dry! 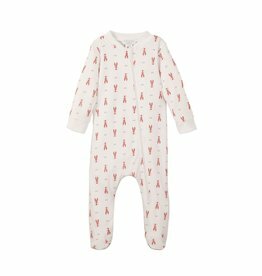 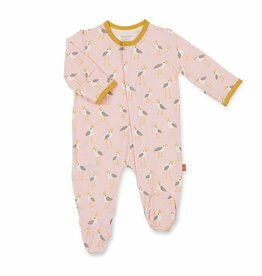 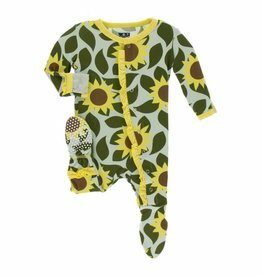 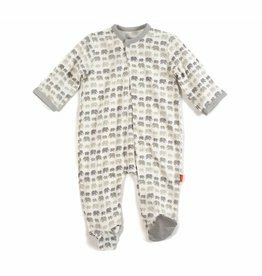 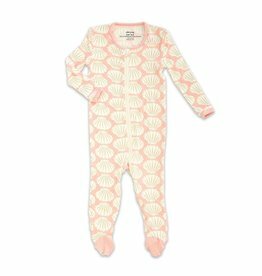 This Zipper Footie is ideal for all little ones in their first year. 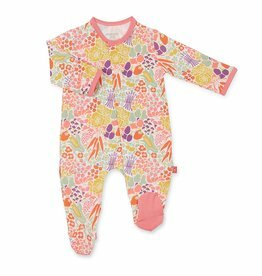 Pair with Swaddling Blanket Set or Bib Set in coordinating patterns for a great gift!